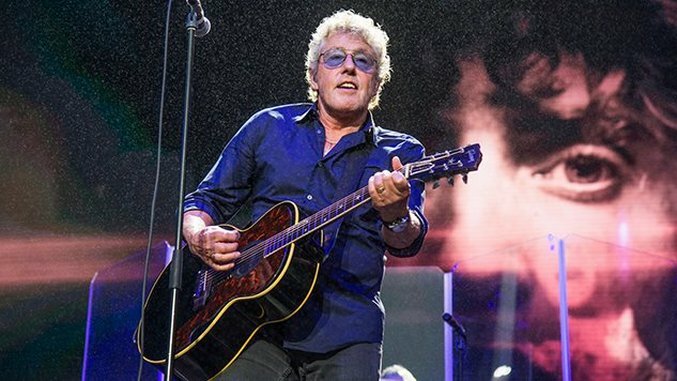 San Francisco’s tenth annual Outside Lands music festival wrapped in grand fashion yesterday, headlined by The Who trading windmills and rock opera grandiosity in equal turn. Lorde surprised earlier in the day with a touching duet alongside Bleacher’s Jack Antonoff, who helped produce the New Zealand native’s sophomore LP Melodrama. Photographer Amy Harris concludes her concert coverage of the event with the gallery above, which also includes sets from Jacob Banks, Maggie Rogers, Young the Giant, Lee Fields, Action Bronson and more. But check back tomorrow for Harris’ line of portraits from the entire weekend.